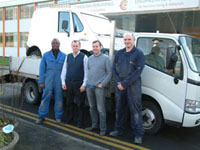 Stevens Vehicles have been developed and produced by Father and Son team, Tony and Peter Stevens. Peter, Tony's son, spotted that the discipline involved in designing for maximum efficiency made the GVT concept ideal for the fast expanding electric car niche here in the UK. 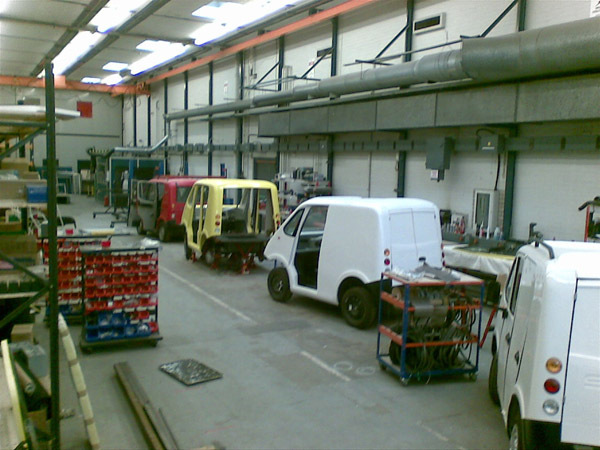 Peter converted the GVT into a range of pure electric vehicles, and set up Stevens Vehicles Ltd to take ZeCar® and ZeVan® into commercial production in the UK for the UK. Peter also consults. Stevens Vehicles wouldn't have been possible without tremendous support and encouragement from investors, suppliers, supporters and family who share our vision for local, low environmental impact cars. We're also proud to have been backed by the Welsh Development agency.